Prior to joining BMM, Amy began her accounting career in private industry, working for ten years at a national hospitality company as a Controller at company owned properties. She joined BMM in October 2000. 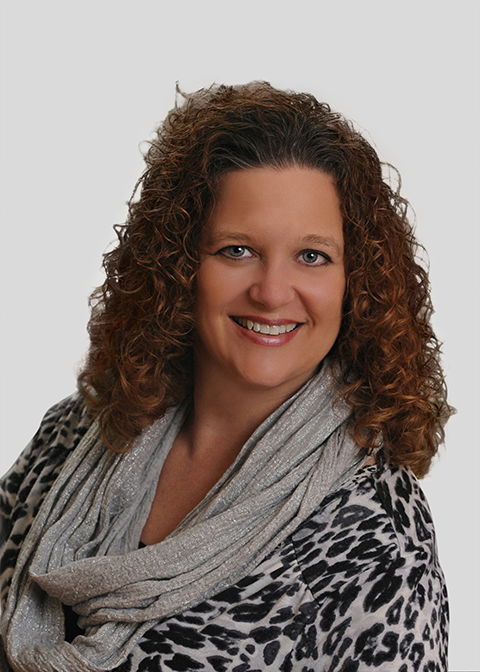 Amy’s passion lies in becoming a trusted advisor to her clients. By applying the skills learned in private industry, she is able to guide her clients through taxation and accounting compliance to help them succeed in their endeavors. As a part of the Firm’s Management Team, she is also responsible for recruiting new staff and the professional development of current staff. When not at BMM, Amy enjoys spending time with her husband, Jim, daughters, and close friends. They enjoy camping, cooking and attending music and art festivals together.